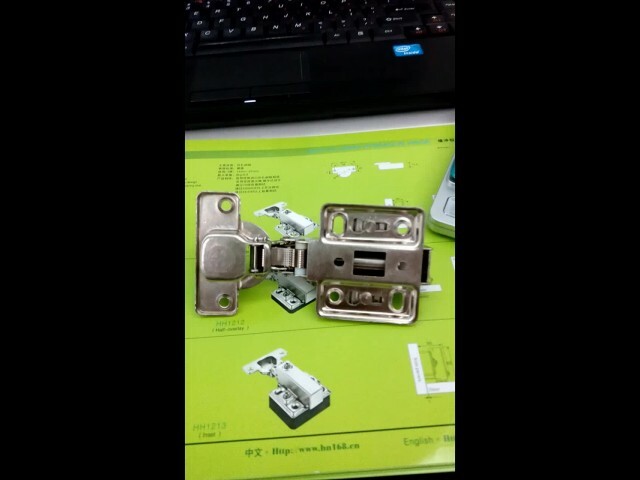 Standard of good Hydraulic soft closing hinge video from HUANAN INT' L HARDWARE CO.,LTD. HUANAN INT' L HARDWARE CO.,LTD. What is the standard for a good hydraulic hinge ? 5-6 seconds closing time will be excellent !